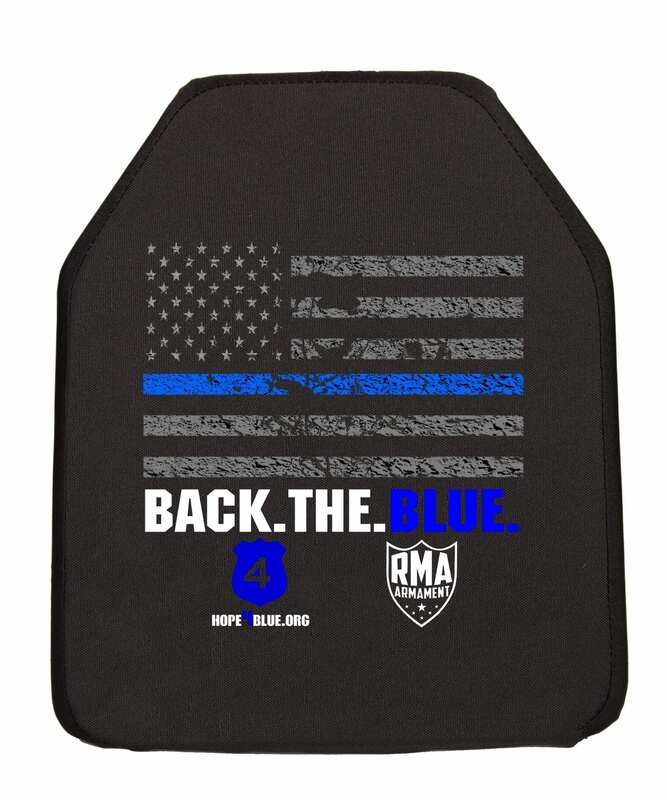 When you purchase this special edition “Back the Blue” Level IV plate, you are directly supporting law enforcement nationwide. Portions of the profits from this plate goes directly to Hope4Blue, a law enforcement non-profit organization that provides advanced officer training, purchases police equipment for officers in need and supports “critically injured” officers who cannot return to work. RMA’s NIJ 0101.06 Compliant Level III (model #1078) plate was specifically designed for those who need maximum protection and mobility at a low cost. 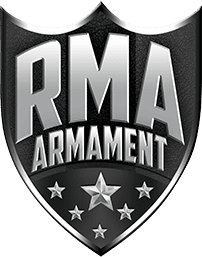 Engineered to be positive buoyant – in addition to weighing just 3 pounds – this level III will defeat multiple 7.62×51 FMJ and all small arms munitions. This Ultra High Weight Molecular Polyethylene (UHWMP) rifle plate is designed and manufactured at our Centerville, Iowa factory, and built to exceed the standards set forth by the National Institute of Justice’s 0101.06 Certifications for a stand-alone plate. Anyone who depends on superior protection in the most dangerous situations can depend on the strength and quality of this Level III stand-alone rifle plate. This plate is unbelievable. At less than half the weight of a steel plate, you can wear this all day without feeling like you’ve carried a mountain around. Absolutely brilliant!